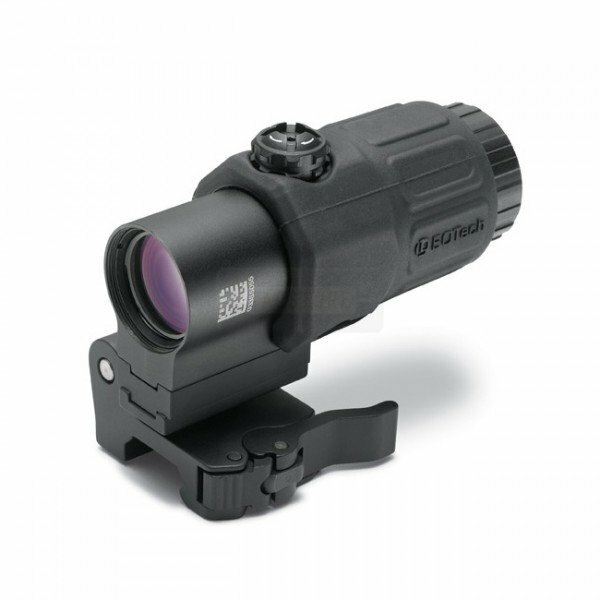 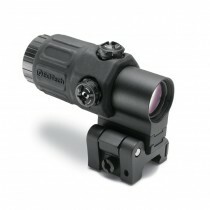 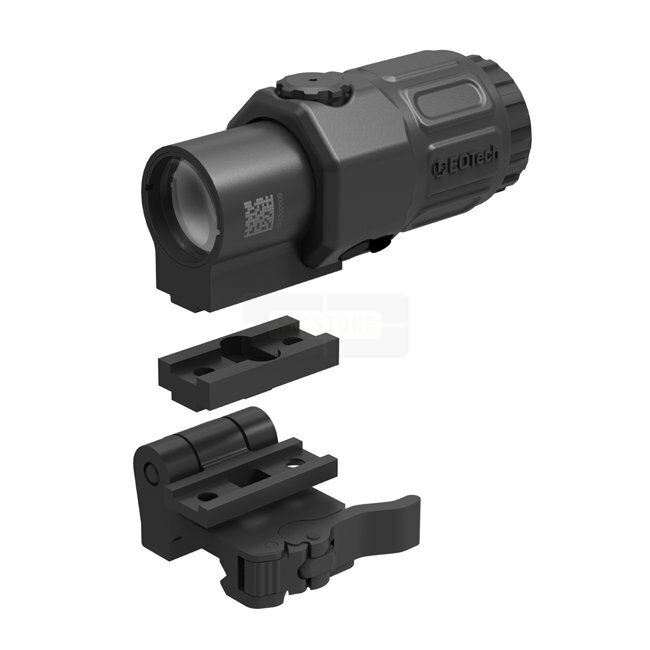 The G33.STS magnifier is shorter and lighter than previous models. The improved mount provides faster transitioning from 3X to 1X. The G33 offers tool free azimuth adjustment, a larger field-of-view and an adjustable diopter for improved, precise focusing.